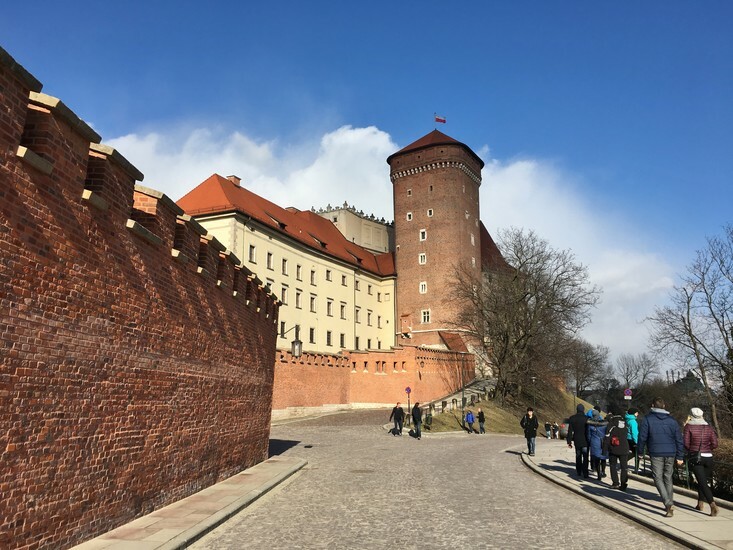 The glorious ensemble that is Wawel, perched on top of the hill of the same name immediately south of the Old Town, is by far the most important collection of buildings in Poland. 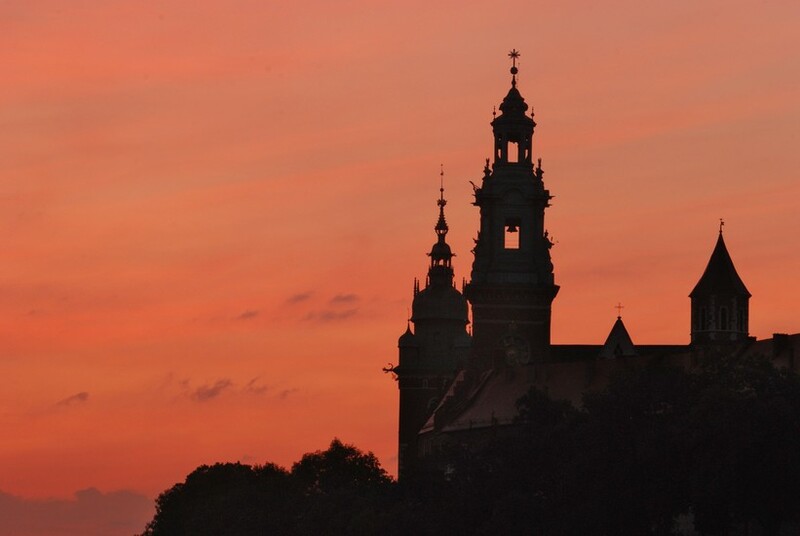 A symbol of national pride, hope, self-rule and not least of all fierce patriotism, Wawel offers a uniquely Polish version of the British Buckingham Palace and Westminster Abbey rolled into one. 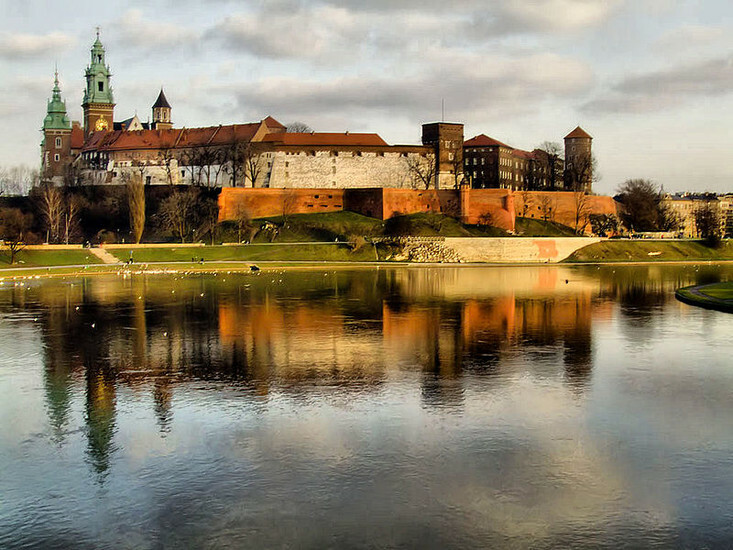 A gorgeous assortment of predominantly Romanesque, Renaissance and Gothic architecture dating from around the 14th century onwards, Wawel is the crown jewel of Kraków's architectural treasures and required visiting for Poles and foreigners alike. 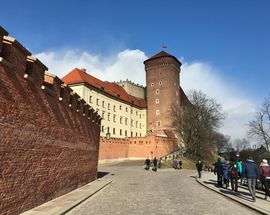 Even for those who know or care little about the country’s past, Poland’s ancient seat of royalty contains a vast wealth of treasures inside its heavily fortified walls that can’t fail to inspire. Made up of the Castle and the Cathedral, of which the former contains most, but by no means all of the exhibitions, Wawel’s must-see highlights include the opulent State Rooms, a tantalising glimpse of Poland’s very own crown jewels inside the Crown Treasury, the historical interiors of the Cathedral, and - weather permitting - a leisurely stroll around its courtyards and gardens. 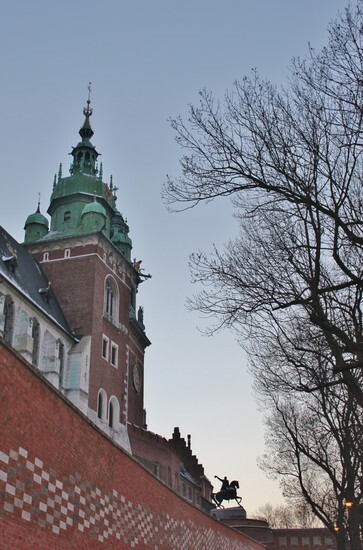 After the April 2010 Smolensk disaster, Wawel's Royal Crypts became the final resting place of President Lech Kaczyński and his wife Maria; their tombs are open to the public free of charge. 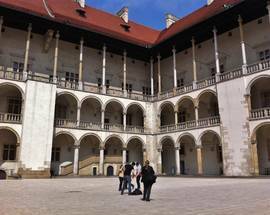 A full tour of Wawel is hard but rewarding work, and can take an entire day (or more for completionists). Take note that due to the site's popularity, you'd be wise to reserve tickets for the exhibits you want to see at least one day in advance. 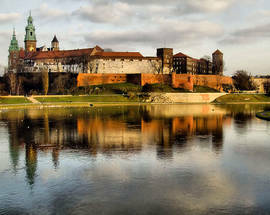 Wawel’s prominence as a centre of political power predates the building of the first Cathedral on the site in 1000AD. 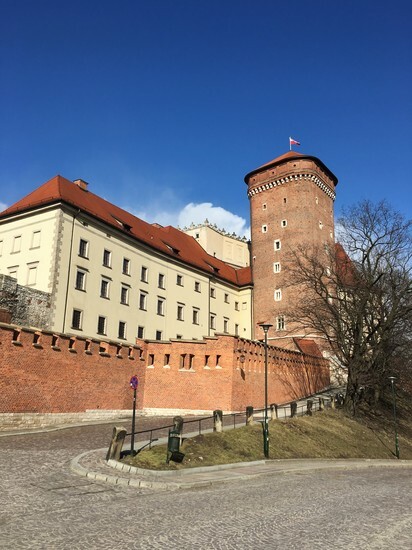 Evidence shows that Wawel Hill was being used as a fortified castle before Poland’s first ruler, Mieszko I (circa 962-992) chose Wawel as one of his official residences. 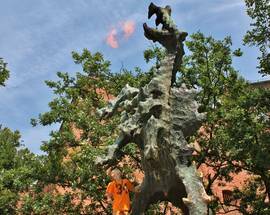 The first Polish king crowned in Wawel Cathedral was the teenage Władysław the Short (1306-1333) on January 20, 1319, beginning a tradition that would see a further 35 royal rulers crowned there up until the 17th century. All of these rulers used the Castle as a residence, and all of them added their own architectural details to the building. 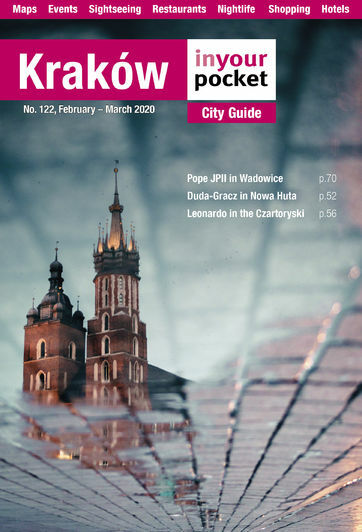 The moving of the capital to Warsaw in 1596 and Poland’s subsequent decline and partitioning saw the Royal Castle fall into a state of disrepair. 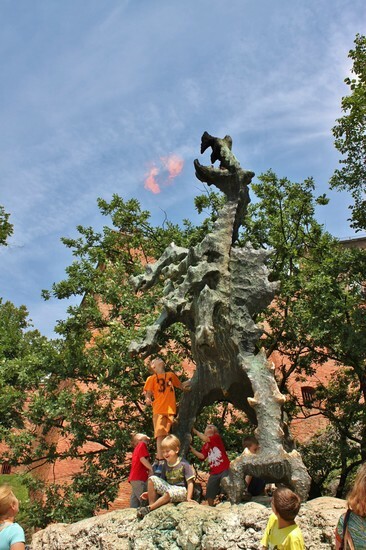 The occupying Austrians used it as a military hospital and even went so far as to demolish several buildings including a number of churches on the site. The 20th century saw the Castle change hands on a number of occasions, with the huge ongoing renovation works that continue to this day being halted for a number of reasons, most famously when the Castle was used as the headquarters of the Nazi Governor General, Hans Frank, during the German occupation of WWII. Today’s Castle complex is a beguiling muddle of styles including Medieval, Romanesque, Renaissance, Gothic and Baroque. 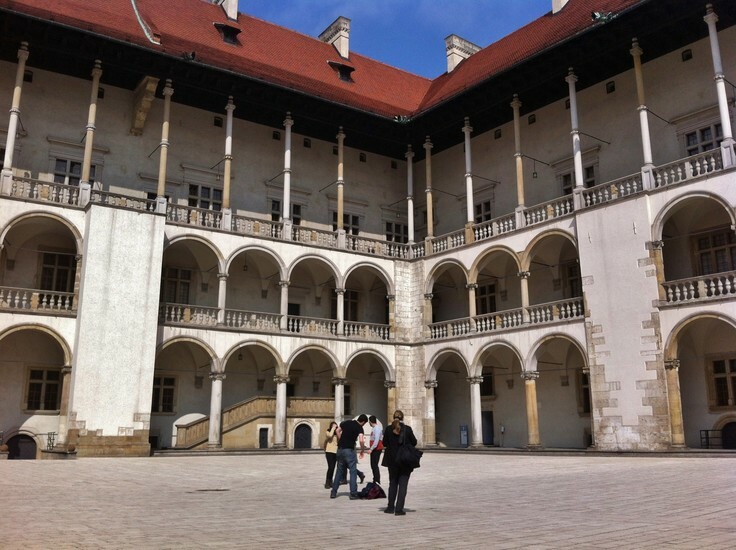 The inner courtyard with its delightful colonnades is a true architectural masterpiece, and the treasures contained within do much to contribute to Kraków’s rightful status as a truly world-class city. 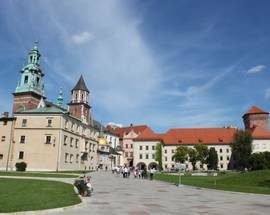 The scene of the crowning of almost every Polish king and queen throughout history, the current Wawel Cathedral is the third to be built on the site. 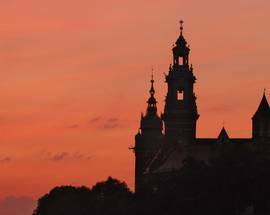 The first cathedral was built of wood, probably around 1020, but certainly after the founding of the Bishopric of Kraków in 1000AD. Destroyed by fire it was replaced by a second cathedral that subsequently burnt down again. 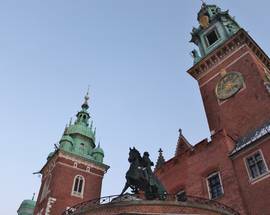 The current building was consecrated in 1364 and built on the orders of Poland’s first king to be crowned at Wawel, Władysław the Short (aka. Władysław the Elbow-high, 1306-1333), who was crowned among the charred rubble of its predecessor in 1319. 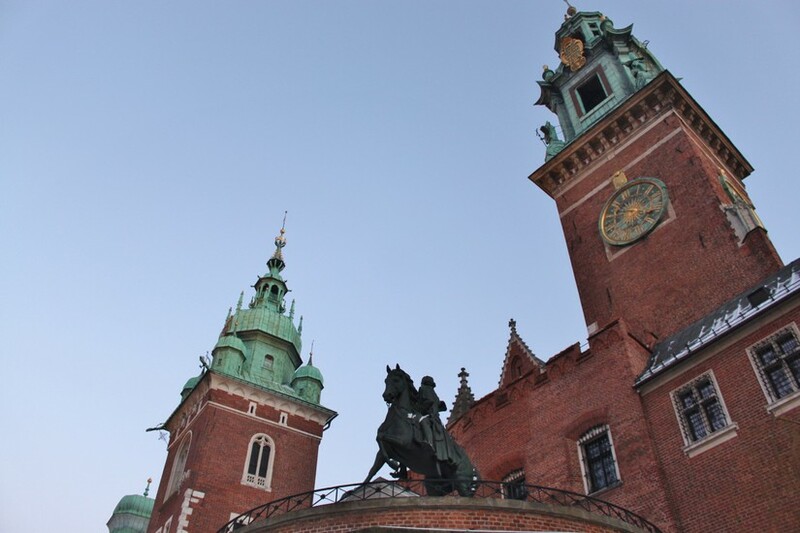 Considered the most important single building in Poland, Wawel’s extraordinary Cathedral contains much that is original, although many glorious additions have been made over the centuries. Arguably not as stunning as that of its cousin St. Mary’s on the Rynek, the interior of Wawel Cathedral more than makes up for its visual shortcomings thanks to the sheer amount of history packed inside. 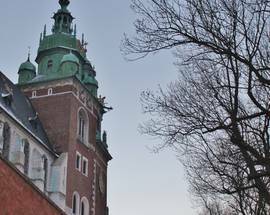 At its centre is the imposing tomb of the former Bishop of Kraków, St. Stanisław (1030-1079), a suitably grand monument dedicated to the controversial cleric after whom the Cathedral is dedicated. Boasting 18 chapels, all of them about as ostentatious as you’re ever likely to see, of particular interest is the 15th-century Chapel of the Holy Cross, found to the right as you enter and featuring some wonderful Russian murals as well as Veit Stoss’ 1492 marble sarcophagus to Kazimierz IV. 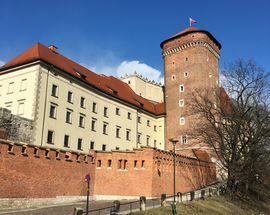 The Royal Crypts offer a cold and atmospheric diversion as the final resting place of kings and statesmen – most recently former president Lech Kaczyński – while at the top of a gruelling wooden series of staircases is the vast, 11 tonne Sigismund Bell - so loud it can supposedly be heard 50km away.